"Time Heals" is a myth. Healing heals. Grief is the emotion. Mourning is the action towards healing. Are you feeling stuck in your grief? Lost in your sadness? Are you having difficulty focusing, sleeping or relating to others? 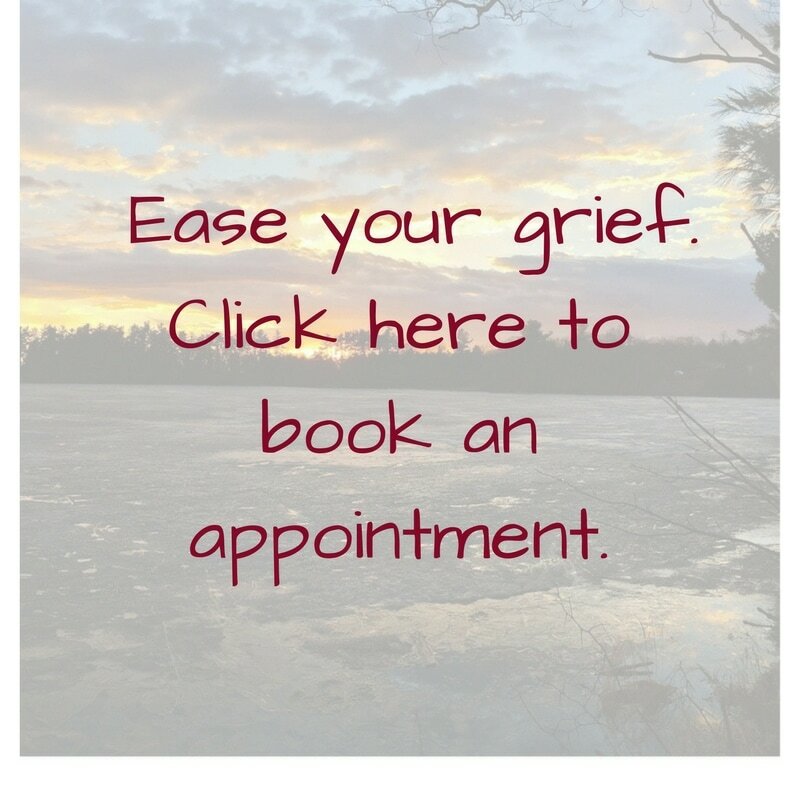 Your Grief Journey is unique and individual. Allow me to guide you through your experience of Loss and Love. Change the trajectory of your grief. There is a tragic place where birth and death intersect. Mourning a loss without time and memories requires sensitive support. For this reason I also offer specialized services for Pregnancy and Early Infant Loss. The Heart Collective in Newmarket Ontario Canada is the physical home of Good Mourning. Many events and community offerings also happen at this location.